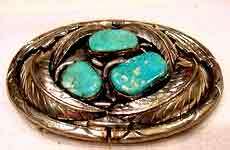 This webpage contains a sampling of Native American collectibles, relics, arrowheads, baskets, pottery, beadwork, pipe bags, dance rattles, grinding stones, and other Indian Crafts. We're constantly updating the website. Visit us often and trade with us when you can. 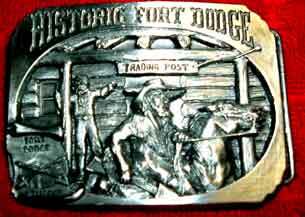 We also do APRAISALS for buckle collections, saddles, native american collectibles, old west relics, other old west collectibles, and Native American relics. For over 45 years, we have operated a Native American Trading Post and Museum and traveled all major North American Indian trails to purchase Native American relics from New Mexico, Arizona, Montana, Wyoming, South Dakota, and Oklahoma. One of our favorite places to visit was the big pow wow at the Sioux Reservation at Pineridge South Dakota. 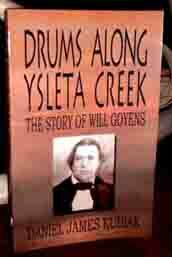 We are now in the process of selling off our Native American collection on this webpage. Our Native American catalogs feature a combination of vintage and museum pieces at a reasonable price. If you're looking for something and don't see it here, send me an email. I still have boxes and boxes of stuff to calalog and photograph. Selection of Native American Collectibles. Index of All Native American Catalogs. Baby and Youth Native American Moccasins. Native American Medicine Bags, Pipebags, Strike-a-light bags. Native American Weapons, bows, Shields, Tomahawks. Native American Beaded Belt Buckles. 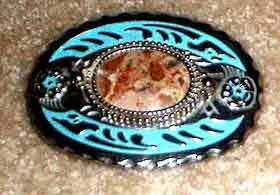 Native American Sterling/turquoise/coral belt buckles. Texas and Southwest Vintage Belt Buckles. 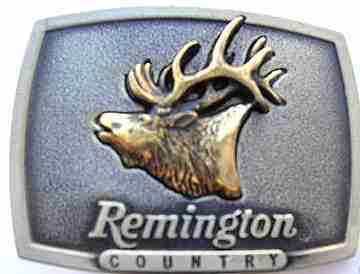 Index of all belt buckle catalogs. WE CONSIDER ALL "BEST OFFER" PRICES FOR ITEMS. INCLUDE CATALOG NUMBER IN YOUR EMAIL. Great Native American collectible from Wyoming. Beautiful beaded peace pipe. Great patina. Usually ships in 2-3 business days. Old beaded Arapahoe quiver from Lander, Wyoming (Wind River Range area of Wyoming). Usually ships in 2-3 business days. THIS ONE IS SOLD. PLEASE MAKE ANOTHER SELECTION. Older beaded bow from the Pine Ridge reservation in South Dakota. Arrow is flint tipped. The bow is just over 50 inches in length. Great Native American collectible..
Great Native American collectible from Arizona. From the Fort Defiant area in Arizona. Great Native American collectible from Arizona. Rugged Navajo Drum, 18 inches tall, 13 inches in diameter, excellent condition. Great sound quality. From the Fort Defiant area in Arizona. Great 15 inch Hopi Kachina Doll from the 3-mesas region near Flagstaff Arizona. Great Hopi Kachina Doll in good condition. 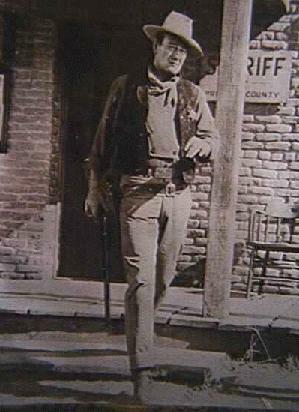 Signed R. Mitchell. Great 13 inch Hopi Kachina Doll from the 3-mesas region near Flagstaff Arizona. Great Hopi Kachina Doll in good condition. Signed Harvey Lefthand. 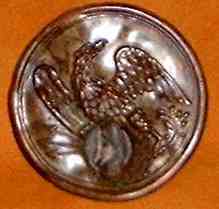 Sioux Bear Society shield approximately 21 inches in diameter. Great patina, shield is from the Pine Ridge area in South Dakota. Great Plains Indian quiver with three flint-tipped arrows and long fringe from eastern Montana (Sioux or Cheyenne). The fox fur is tanned with a buckskin rawhide container for the arrows. The fringe is approx. 16 inches long. The fox fur from the top to the bottom of the tail is approx. 32 inches in length. The flint-tipped arrows are approx. 23 inches in length. Very decorative yet functional. Great to set off your Native American collectibles. Beautifully painted Plains Indian Bow 48 inches in length. Great to set off your Native American collectibles. Great Native American collectible from Arizona. 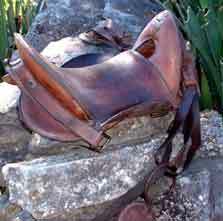 Beautiful Navajo or Apache fringed buckskin covered saddle from the Fort Defiant area in Arizona. The saddle includes two old feathers and a beaded strike a lite bag. Vintage Sioux Beaded Quiver with 5 flint-tipped arrows. Quiver is approx. 21 inches in length (not including fringe and 4 inches wide). The beaded strip is 2 inches wide and 19-3/4 inches long. All in great condition. Served as a museum display for over 30 years. Usually ships in 2-3 business days. Great Native American collectible from Arizona. Very old Hopi Orribi Plaque, 9-1/2 inches in diameter. Great Native American collectible from Arizona. Very old Hopi Orribi Plaque, 12 inches in diameter. The basket is 9 inches in diameter and approximately 5 inches tall, great patina. The rim of the old basket is laced with buckskin and the bottom of the basket has a protective cover of buckskin laced into the basket. Beautiful patina and a great relic of the Native American past, a piece of history. Great Native American collectible from Arizona. Vintage Minature Native American Indian Beaded trade pipe tomahawk. Beads are tight, good patina, pipe is functional. The pipe measures 9-5/8 inches long and the tomahawk head is 3-5/8 inches wide. Great decorator item. 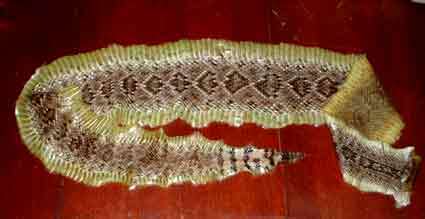 vintage Ute Beaded Buckskin Gun Sheath, 50 inches in length not including fringe. 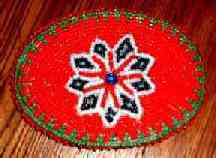 Sheath has two 3-inch diameter beaded rosettes and is 7-inches wide at the top (3-1/4 inches wide at the bottom. Excellent condition. 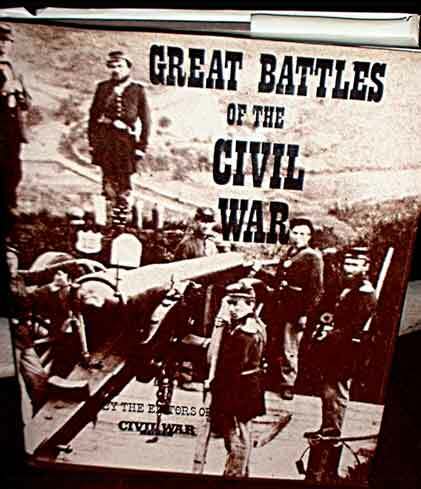 Great decorator or reenactment item. This Navajo medicine shield protects the warrior with the power of the Thunderbird. This shield is approximately 22 inches in diameter. Beautiful native american craft. Usually ships in 2-3 business days. Great Missouri trade hawk in good condition. Nice patina. Brass tacks down both sides. Tomahawk is 19 inches in length. The tomahawk head is 6 inches wide, the blade is 3-1/2 inches wide. Native American war shields with extra layers of buffalo hide were designed to protect warriors from actual arrows and spears in battle. This rugged redhand shield is approximately 20 inches in diameter. The skilled warrior could anticipate the trajectory of incoming projectiles and deflect them safely. Beautiful native american craft. Usually ships in 2-3 business days. SORRY, THIS ONE HAS SOLD. PLEASE MAKE ANOTHER SELECTION. Great Native American collectible from Arizona. This beautiful rug is over 92 inches long and 43 inches wide. Has a few issues like frays at the edge and a few stains like might be expected of a rug over 100 years old. The colors are bright and damage is minimal. From a log cabin in the Fort Defiant area in Arizona. Great Native American collectible from Montana. This vintage beaded ceremonial belt features eagle and eagle feather designs on a turquoise backgound. Beautiful beaded work. The beaded section is 31 inches in length and 3 inches wide with two 21-inch elkhide ties on each end. The combined length including ties is 73 inches so it can accomodate a waiste size range from 31 inches to approx. 60 inches. Beautiful beadwork in good condition. Usually ships in 2-3 business days. Beautiful turquoise beaded belt that adjusts to fit waist size 33 to 44. A beautiful piece of workmanship. Usually ships in 2-3 days. Nice set of Apache armbands, circa 1915. Good condition. Leather still pliable. Usually ships in 2-3 days. SORRY, THESE ARE SOLD. PLEASE MAKE ANOTHER SELECTION. Full-length, warrior's breastplate from Pine Ridge Sioux reservation in South Dakota, Old bone hairpipe, french trading beads with great patina, old leathers but still pliable. 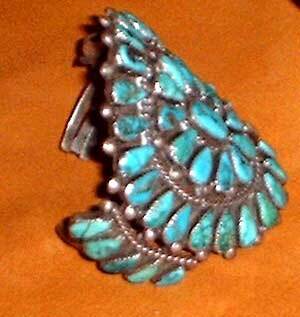 It is widely acknowledged that the Comanches invented the modern day breastplate in the 1850's using bird bones and beads. By the 1880's, the cattle-bone hair pipe patterned after the shell version became the standard material across multiple tribes for constructing breastplates. Some Indians wore these bone hair pipe breastplates into battle but breastplates became even more widely used as symbols of wealth and standing in the tribe after the reservation period. Native Americans continued to wear the breast plates on all occasions for which "Indian dress" was preferred - in traditional dances on their own reservations, on visits to Washington, and in their appearances in Wild West shows and other photo ops. Usually ships in 2-3 business days. This great Native American breastplate has nice patina. Usually ships in 2-3 business days. 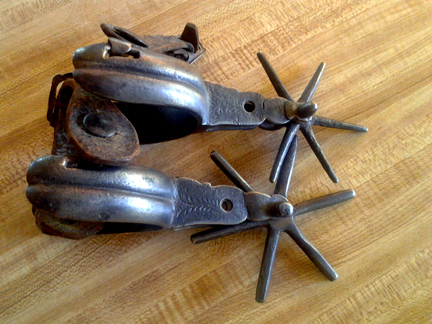 Centuries old Apache Mano Matate in great condition. 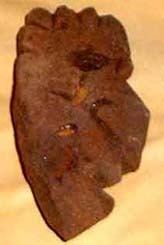 The face of the matate is worn smooth from use. 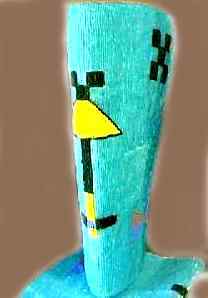 The matate measures over 12 inches by 16 inches and 4 inches tall at the edges. Fantastic specimen of an Apache Mano/matate. Native American war shields with extra layers of buffalo hide were designed to protect warriors from actual arrows and spears in battle. This rugged buffalo Hide re-enforced shield is approximately 20 inches in diameter. The skilled warrior could anticipate the trajectory of incoming projectiles and deflect them safely. Collection of five Native American flint tipped arrows. Usually ships in 2-3 business days. Beautiful Tanned Coyote quiver with arrow. Beautiful Plains Indian beaded headband in great condition for it's age (leather is still soft and pliable, no loose or missing beads). 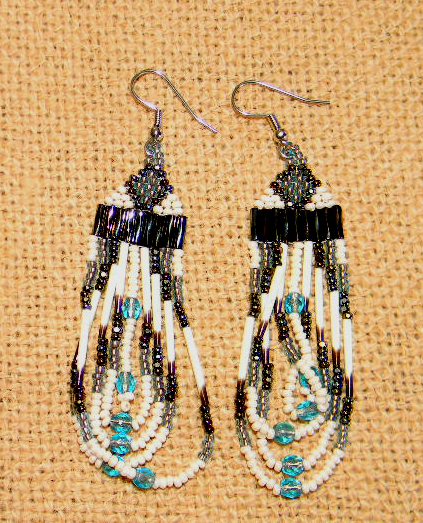 Beaded portion is 22 inches in length and 1/2 inches in width. Overall, the headband/belt is 38 inches in length. Beautiful native american craft. Usually ships in 2-3 business days. THIS ONE IS SOLD. PLEASE MAKE ANOTHER SELECTION. Antique Kiowa Bow more than a hundred years old from a Museum sale in New Mexico. Bow is fragile but has great patina and displays well. Great Bow with painted Native American design. Excellent for your Native American decor. 7-1/2 inch tall Sioux beaded knife sheath (not including approx. 14 inches of fringe), 2-1/4 inches wide. The old wood handled knife has a5-3/4 inch blade, 1 inches wide. From the top of the knife handle to the tip of the blade measures over 10-1/4 inches. No loose beads or tears, great native american collectible. Makers mark and marked sterling bear paw choncho belt, 43 inches in length, 20 conchos with green turquoise nugget in each concho. Great condition. Another great native american strike a lite beaded bag with deer antler button. The bag is 2-1/2 inches wide and approx. 3-1/2 inches tall. Another great native american strike a lite beaded bag, The bag is 3-1/2 inches wide and approx. 4-1/4 inches tall (not including the tin cones). Beautiful beadwork. Usually ships in 2-3 business days. SORRY, THIS ONE HAS SOLD. PLEASE MAKE ANOTHER SELECTION. Beautiful northwest Indian medicine wheel. Great for your Native American decor. Old buckskin covered Atlatyl throwing spear with flint dart point and throwing stick (Atlatyl). The Atlatyl originated in Europe almost 30,000 years ago and was brought to North America during the ice age. This buckskin covered spear is 45 inches long and is hollowed out at the end where a point on the Atlatyl contacts the throwing spear. This is a great example of the throwing spear that remained the dominant weapon system in North American until the introduction of the bow and arrow in about 900 A.D. Usually ships in 2-3 business days. Vintage Flint warclub with unique duck handle. Tomahawk is approximately 15 inches long and the flint head is a little over 5 inches in length. Great Native American collectible from a private collection. Native American (Sioux) horn dance rattle. Great condition. Approx. 19 inches in length. Usually ships in 3-5 business days. SORRY, THIS ONE IS SOLD. PLEASE MAKE ANOTHER SELECTION. Rare Native American (Cheyenne) Warrior's Battle Choker from an old museum display, old hairpipe, French tradebeads, great condition, excellent patina. Approx. 27 inches in width. Height is approx. 4-1/4 inches. Nice 21 inch long stone warclub with beading. good patina. Has a 5-1/4 inch stone axe head, Great collectible at a reasonable price. Usually ships in 3-5 business days. SORRY, THIS ONE HAS SOLD. PLEASE MAKE ANOTHER SELECTION. Older Ogala/Lakota Sioux Indian carved stone war club with an indian face carving and the words, "Custer Last Stand". 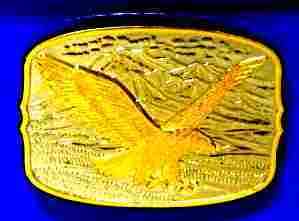 This great relic came from the Pine Ridge Reservation in South Dakota in the late 1960's. This is an 1700/1800's Native American Iron Tommahawk excavated from cabin ruins in the mountains of Wyoming...Probably Shoshone in origin. The hawk is in excellent condition for it's age. Sioux Seed Beeded Skull Cracker War Club with Horsehair drop. From the Cheyenne River area of South Dakota. Vintage Missouri Heart Plains Indian Trade Hawk. 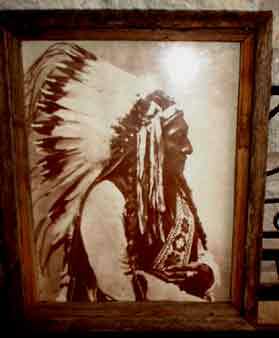 Great Native American collectible at a reasonable price. Good patina. Beautiful 17-1/2 inch Navajo beaded buffalo dance rattle. Beautiful 16 inch Navajo beaded bear dance rattle. Beautiful 14 inch Navajo painted and decorated turtle dance rattle. Beautiful 26 inch antler dance rattle. These colorful war bonnets use imitation eagle feathers that resemble the eagle feathers of the old war bonnets worn by the chiefs of the Sioux, Cheyenne, and other northwestern Indian tribes. 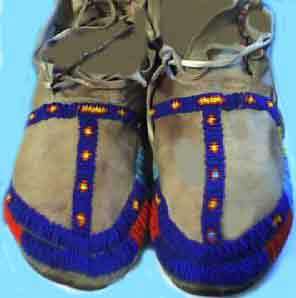 These are sturdy enough for use in Pow Wows, reenactments, movies and plays. The war bonnets are adjustable in size. Usually ships in 3 to 4 business days. Primitive Rawhide drum (approx. 15 inches across). The drum is handcrafted and tightly stretched to produce great sound. Also excellent for painting or as a wall hanging in a Southwest decor. This is a collection of 5 central Texas arrowheads. Nice addition to your Native American collection. Collection of 19 Texas Native American Relics in 12-inch by 14" Pecan Wood Display Case. This great collection of authentic Central Texas Indian relics beautifully mounted in a pecan-wood display case. This beautiful "end of the trail" Navajo Sand Painted Skull is a great addition to your Native American collection. This is a native American beaded pipe with elk horn antler bowl. Full-length, warrior's breastplate from Pine Ridge Sioux reservation in South Dakota, old bone hairpipe, french trading beads with great patina, glass pony beads, old leathers but still pliable. It is widely acknowledged that the Comanches invented the modern day breastplate in the 1850's using bird bones and beads. By the 1880's, the cattle-bone hair pipe patterned after the shell version became the standard material across multiple tribes for constructing breastplates. Some Indians wore these bone hair pipe breastplates into battle but breastplates became even more widely used as symbols of wealth and standing in the tribe after the reservation period. Native Americans continued to wear the breast plates on all occasions for which "Indian dress" was preferred - in traditional dances on their own reservations, on visits to Washington, and in their appearances in Wild West shows and other photo ops. Usually ships in 2-3 business days. Beautifully painted turtle and elk rib dance rattle with wonderful Sioux symbols. The dance rattle is approx. 15 inches long and the turtle shell is approx. 5-1/4 inches in length. Great rattle sound. This is beautifully crafted native American pipe. Shows signs of usage but in great condition. The pipe is approximately 30 inches in length and the bowl is fashioned from a deer antler. The stem also has been fashioned out of a deer antler tine. Very nice native American artifact. Usually ships in 2-3 business days. SORRY, THIS ONE IS SOLD. PLEASE MAKE ANOTHER SELECTION. Beautiful Native American coiled woven gathering basket basket with geometric design. This large corn gathering basket is in great condition and measures 15" in diameter at the top and and 6" diameter at the base and almost 7 inches tall. This is a tightly woven basket with beautiful geometric design; slight wear but in overall excellent condition. Primitive Mountain man or Northwest Indian Skinning knife. Sioux Indian carved free-standing black bear...symbol of strength and bravery. Great for displaying turquoise bracelets, rings, etc. Beaded trade pipe axe 18 inches in length. Approximately 8 inches of beading along the pipe stem (red, white and blue glass beads, nicely done)and laced deerhide extends to the end of the pipe stem. The pipe bowl is brass while the blade of the axe is steel.